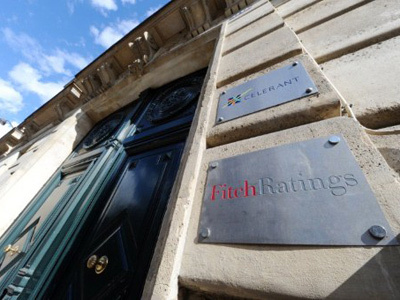 The US ratings agency Standard & Poor’s has raised Russia’s short-term foreign currency credit rating to A2 from A3 citing low government debt levels and fiscal surplus. ­S&P also confirmed the country’s BBB long-term sovereign credit rating and BBB+/A-2 long- and short-term local currency sovereign credit ratings of Russia with a stable outlook. 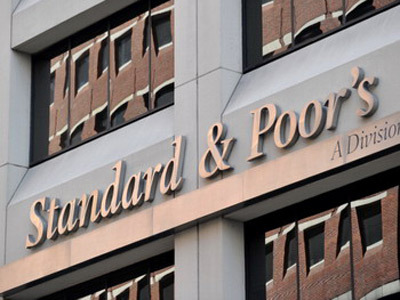 S&P also said the structural weaknesses of Russia's economy particularly a strong dependence on commodities, as well as a weak business environment and institutions constrained the country’s ratings. The government secured a fiscal surplus of 1.6% of GDP in 2011, supported by high oil prices last year. Thought S&P expects the surplus to come to zero by 2014 if crude prices continue to decline. 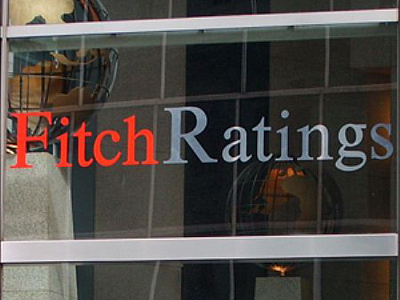 Russia is rated BBB at S&P and Fitch, and remains below an A rating. The country was upgraded to Baa1 by Moody’s rating agency in July 2008.